A bookshop’s tweet announcing it had sold a book that had been on its shelf for 27 years went viral over the weekend. Broadhursts Bookshop in Southport, Merseyside. 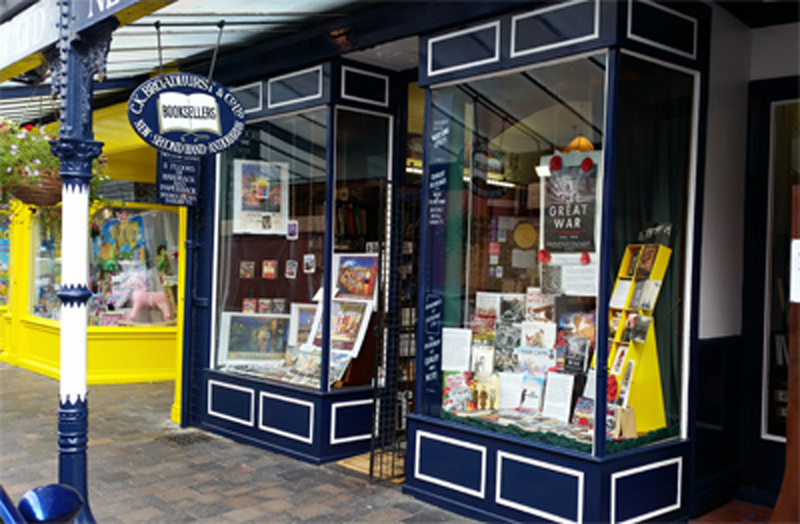 Southport’s Broadhursts Bookshop, which has traded since 1920, sold a book that had been on its shelves since 1991. I have just sold a book that we have had in stock since May 1991. We always knew its day would come. The book, a children's biography of William the Conqueror priced at 99p when it was first produced, sold for less than £10 and was purchased by an elderly gentleman who was buying books on the Normans for his grandchildren. Owner Laurie Hardman, who was awarded a medal by the Antiquarian Booksellers Association (ABA) to mark 50 years in book selling at the ABA Rare Book Fair Chelsea earlier this month, has owned the shop for 30 years. The tweet achieved 134,000 likes and 14,000 retweets (and counting). The book held its breath. It had hoped so often, only to have that hope crushed. Hands lifted it from the shelf, wrapped it warmly in paper. As the door closed on its past life, the book heard the soft cheers of its shelfmates. The story was also covered in other media. The shop was founded by Charles Broadhurst (1899-1987) who was a past president of the Antiquarian Booksellers Association (ABA). It sells new, secondhand, rare and first edition books and tweeted it was grateful for the attention it had received. Receiving wonderful responses to this tweet, thank you all for making this a lovely thread. Apologies if we miss any replies.